Our second generation short-scale bass is deep into it’s design phase. This concept project is actually an extension of our ukulele bass project. In order to better understand the needs of the bass player we are developing a larger scale bass. 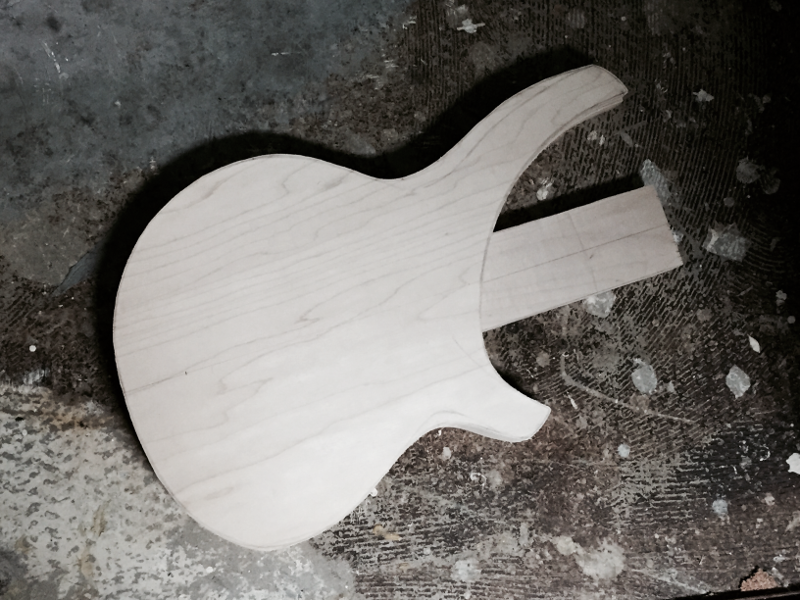 This one will be a 30″ scale, solid-body electric. It will be a test mule for several design ideas and experiments. 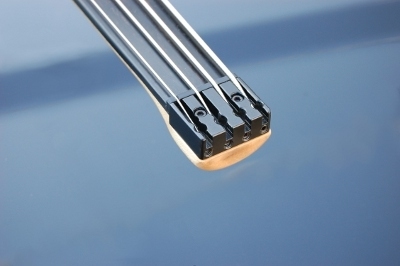 We will continue to develop our ukulele bass concurrently but that one will remain a semi-hollow-bodied instrument.